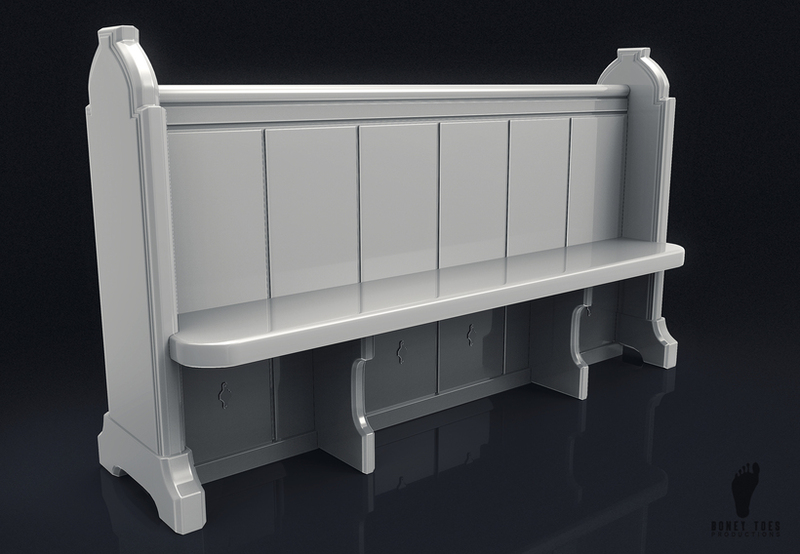 3D Church Pew Bench created with subdivision modeling techniques. 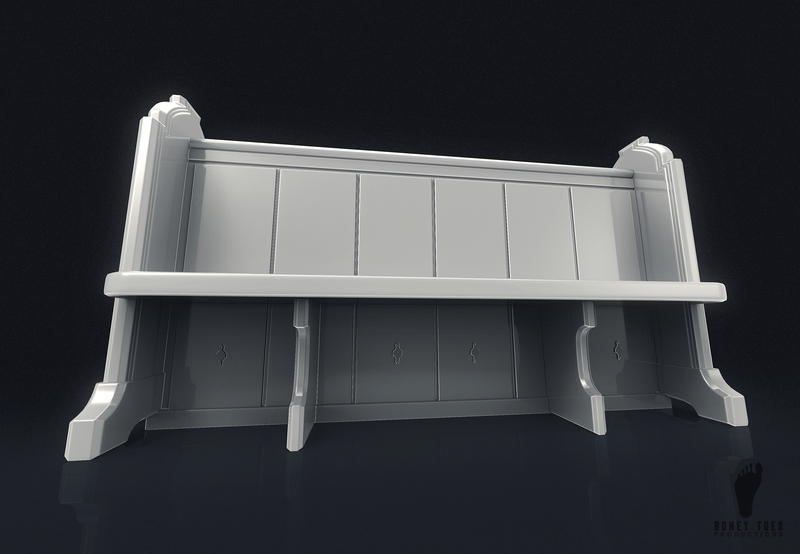 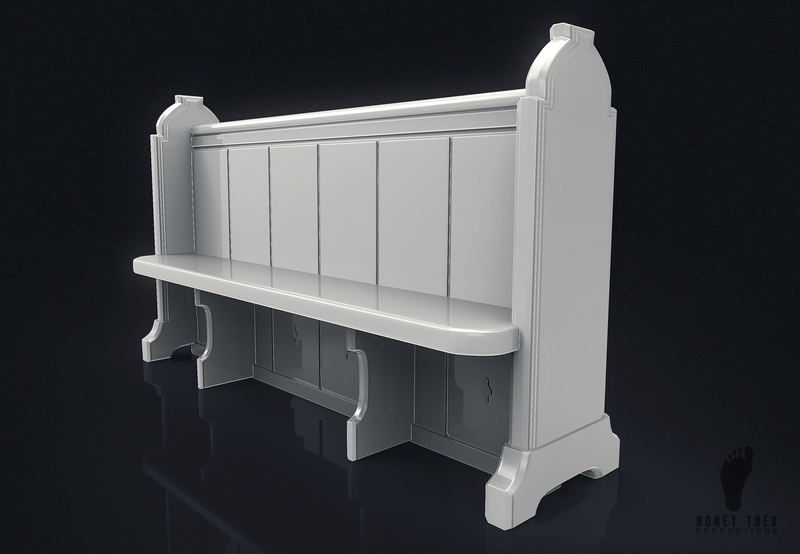 -High poly, 3d model of church bench pew. 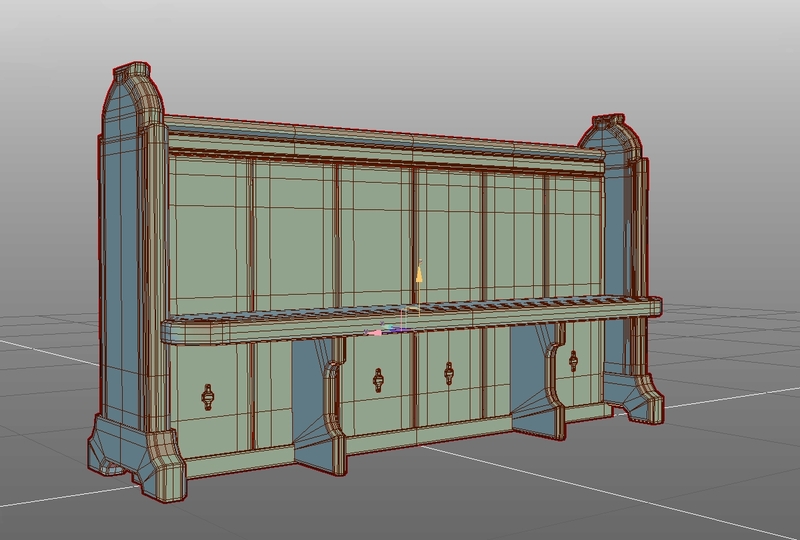 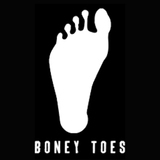 Excellent asset to extract high poly details for normal and other projection maps. 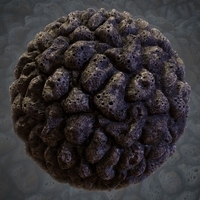 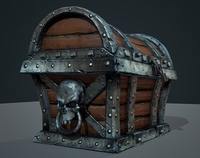 -3d model created in Maya with subdivision modeling techniques. 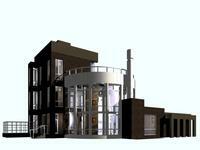 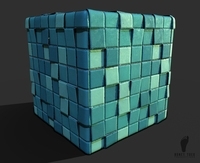 -3d files are easily editable for further manipulation and decrease or increase of poly count needs. 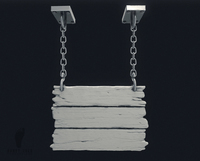 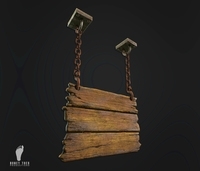 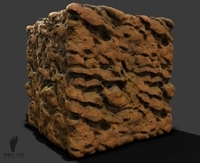 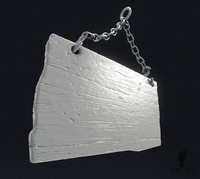 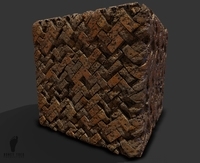 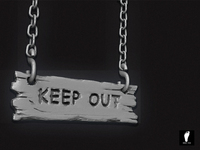 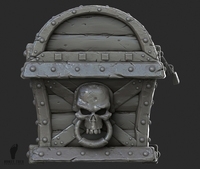 -Great 3d asset for your game or film environment! 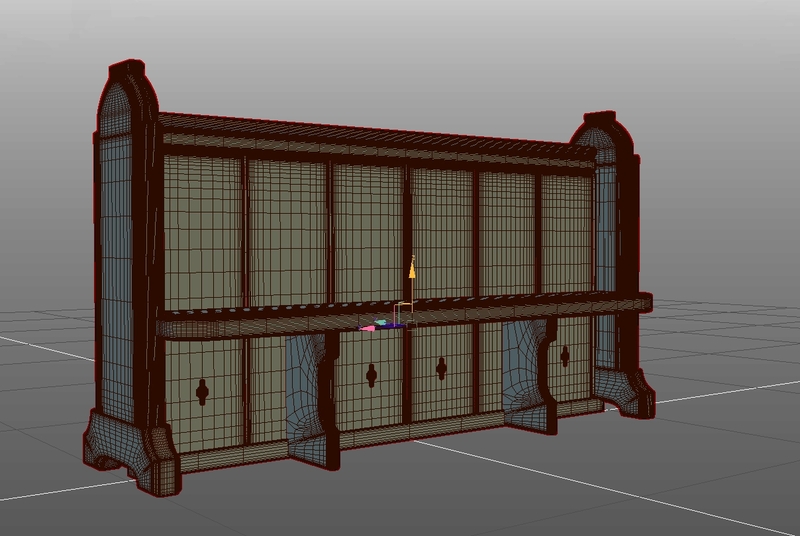 Maya, 3ds Max and OBJ files.